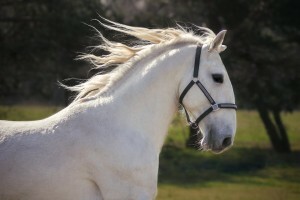 At our family stud-farm we breed Oldkladruber horses for thirty years. You are welcome to visit us and spend some time with these noble animals. If you are interested in buying a horse, check the Horses for sale section. If you have any questions please do not hesitate to contact us. We’ll be happy to help you. Thank you for your interest in this unique czech breed!